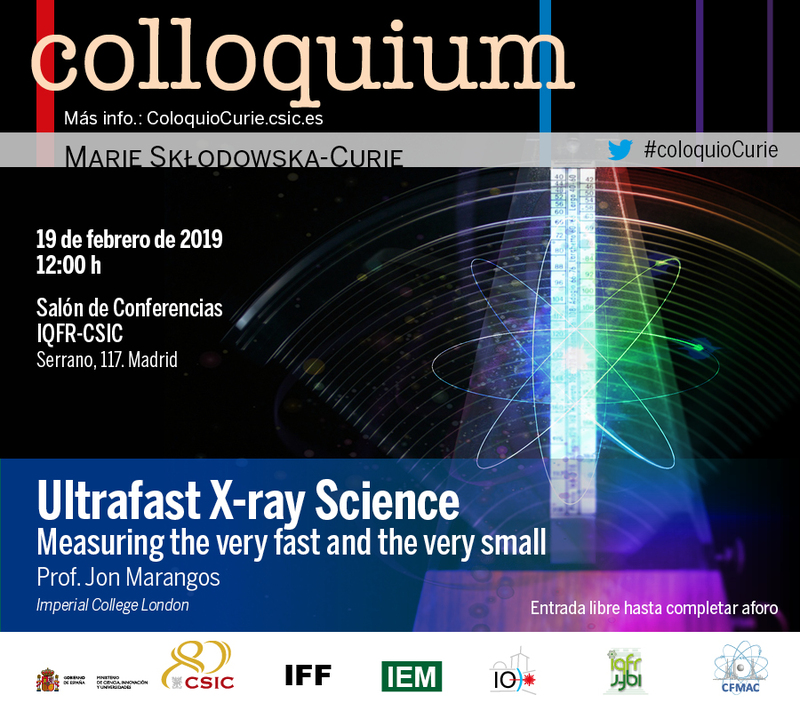 When we want to understand the dynamical processes that go on at the nanoscopic scale, such as chemical reactions, structural changes in solids and liquids, and the conversion of light to electrical currents, we are often challenged by the fact they occur at ultrafast timescales. To fully capture what is going on we need to observe these processes with both high spatial resolution (sub-nanometre) and at an extreme temporal resolution (at the femtosecond timescale i.e. 0.000 000 000 000 001 s). This task is made fully possible for the first time by two recently developed X-ray light sources; high harmonic generation from optical lasers and X-ray free electron lasers. I will discuss this new measurement frontier and some of the science and technology upon which it is beginning to have an impact.